A major new research project has been launched in a bid to measure the value of volunteers for people with disabilities and to identify models of best practice that will pave the way for volunteer services in the future. The research being carried out by Interchange Incorporated in partnership with the University of Melbourne and the Department of Health and Human Services, is the first of its kind in Australia and aims to provide an evidence base to inform policy and practice nationally. It comes amid a period of uncertainty around funding to support volunteerism under the National Disability Insurance Scheme (NDIS) which is leading some organisations to scale back or suspended their volunteer programs. Interchange Incorporated executive officer Kerry Uren told Pro Bono News the aim of the six month research project was to gather evidence about the benefits of volunteering in the disability sector in Victoria. “The NDIA are saying that they are supportive of social capital retention but they are uncertain about how the funding looks or where it fits and have been non-committal about how they are going about doing that,” Uren said. 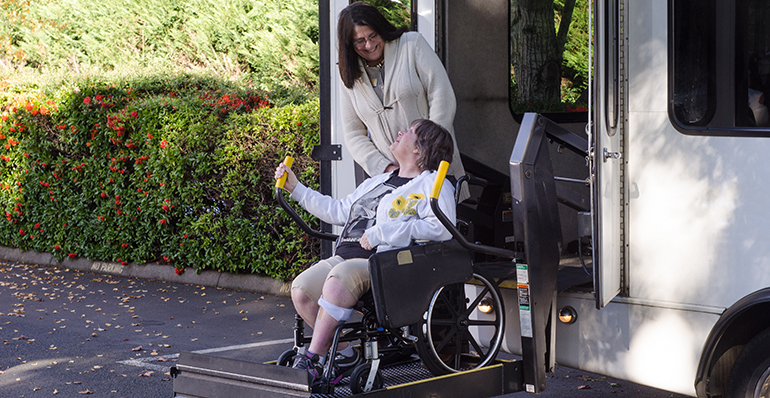 Prior to the NDIS, community service organisations for persons with disabilities received and distributed funding for services on a group basis (known as block funding). Volunteer programs were typically funded through these block grants. However, under the NDIS, payment for securing volunteer services are not included in the individualised funding model. It is unclear how the Information, Linkages and Capacity Building (ILC) funding component will support volunteer services for persons with disabilities. Uren said the ongoing uncertainty around funding was having a significant impact on the sector. “The uncertainty has put a lot of pressure on the ability of service providers to transition to the NDIS and to strategically plan for moving forward with their volunteer program, which has been a bit of a challenge,” she said. According to the researchers part of the problem is that volunteering is underestimated and undervalued. Uren said she believed volunteering had been undervalued as there was no clarification about the size of volunteering. 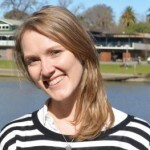 “So there has actually been no research undertaken that can demonstrate how many people volunteer, or how many hours are provided or how many people with disability are supported or benefit from community inclusion because of volunteers, so that’s what we’re hoping this research will help us to provide, as well as then, the benefits and the outcomes that they’re able to achieve,” she said. Researchers are now calling on volunteer supported services, volunteers and persons in receipt of volunteer supports to take part in the project to provide a better understanding of the current profile of volunteerism in Victoria. Services that have recently made the decision to discontinue using volunteers because of the uncertainty around funding are also encouraged to take part. The first stage will see participants complete a five minute online survey including questions such as whether the organisation runs any volunteer supported services, the number of volunteer supported programs run and the stage of NDIS transition the organisation is at. For more information or to take part in the research project register here.